Artist: Wayne Garner Song: Run With The Wolves Based out of Austin, TX. 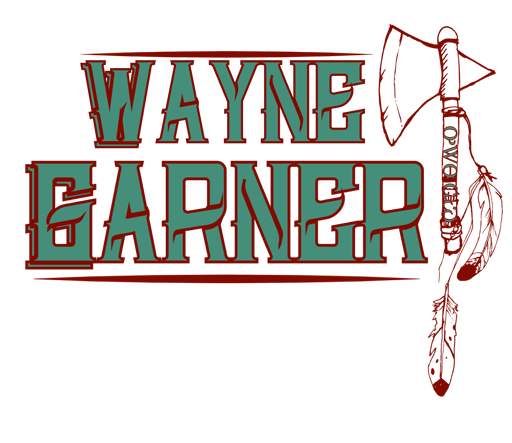 Wayne Garner Band is a few parts Red Dirt, Texas Country, Bluegrass and Southern Rock, mixed in with a strong Americana sound. Here we introduce the newest single release for “Run With Wolves”.